PHP is a general-purpose scripting language that is especially suited to server-side web development, in which case PHP generally runs on a web server. 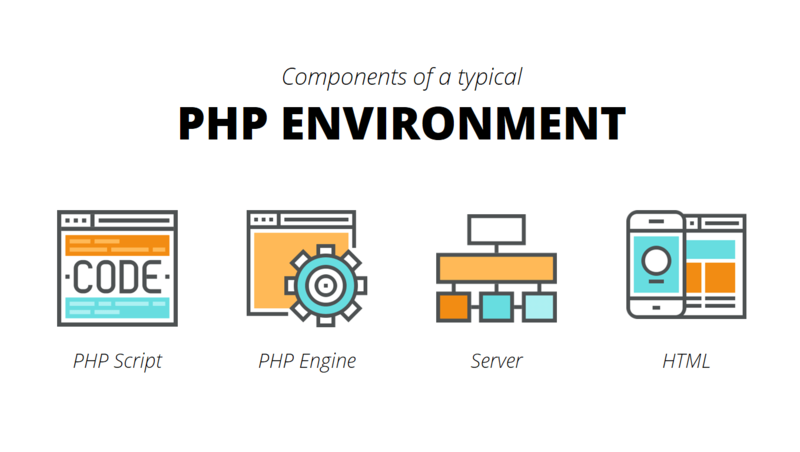 Any PHP code in a requested file is executed by the PHP runtime, usually to create dynamic web page content or dynamic images used on websites or elsewhere. The PHP software works with the web server, which is the software that delivers web pages to the world. This process is essentially the same when PHP is installed. You request a file, the web server happens to be running PHP, and it sends HTML back to the browser, thanks to the programming in PHP. In WBT we can provide training to students for PHP language. 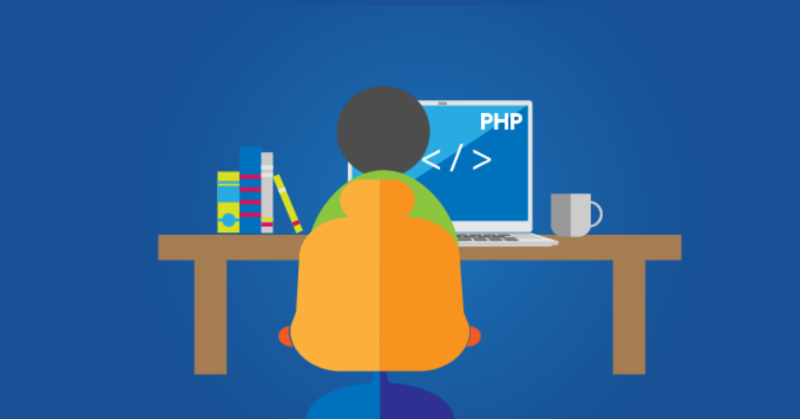 PHP is a trusted language and we are catering web solutions with PHP since more than 17 years. Our web solutions built out of the combination of both creativity and imagination which results user-friendly and requirement specific web applications and web solutions. PHP has (mostly) built-in support for the most popular databases like e.g. MySQL, that means it is easy to start using databases, no additional drivers needs to be installed, just to use the mysql-functions. The easy to use web based admin tool PHPMyAdmin (released 1998) is also important to the PHP’s success in combination with MySQL. Welcome and join us…Feel free to Get in touch! !